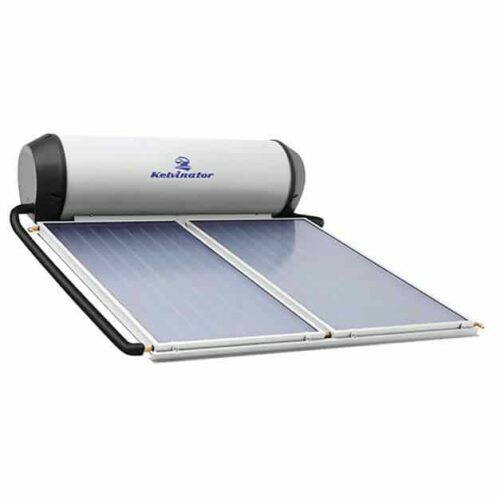 Kelvinator 270 Solar. 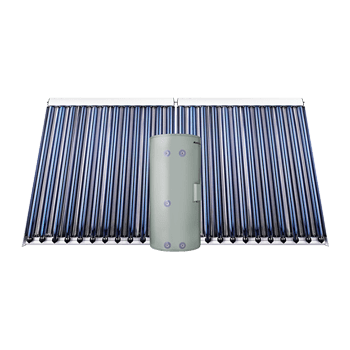 Kelvinator SolarKnight Flat Panel 340 KSE340F2A. Kelvinator 270 Solar. 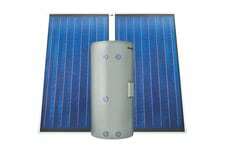 Kelvinator SolarKnight Flat Panel 270 KSE270F2A. Kelvinator SolarKnight Evac Tube 340 KSE340E2A. Kelvinator SolarKnight Evac Tube 270 KSE270E2A.